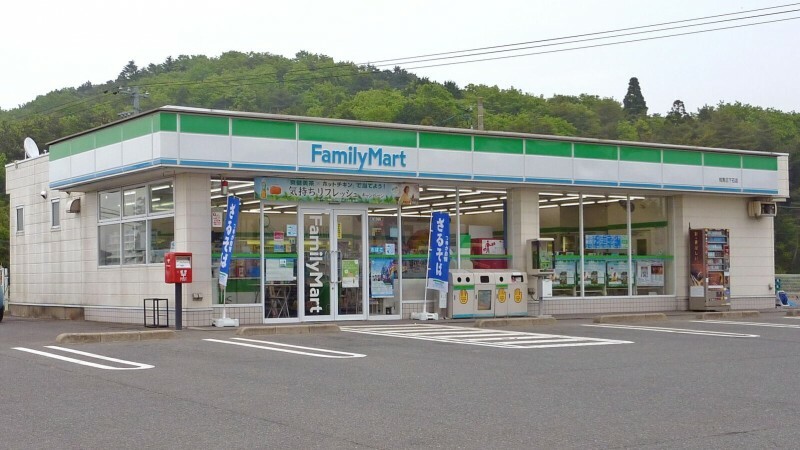 According to Fundo , a website that reports on social media in Japan, the student was interested in how lighting and illuminated signage at various convenience stores attracted insects. Collecting insects — especially different species of stag beetles — to keep as pets  is a popular pastime with children in Japan. The student displayed the results of his research at a museum in Mie Prefecture . Up-and-coming Japanese musician Mizuka , who lives in nearby Aichi Prefecture, first noticed the research project, and shared a few snapshots with her followers on Twitter. Spotlight , a website covering social media on Japan, found that Circle K's popularity with insects has long been recognized .